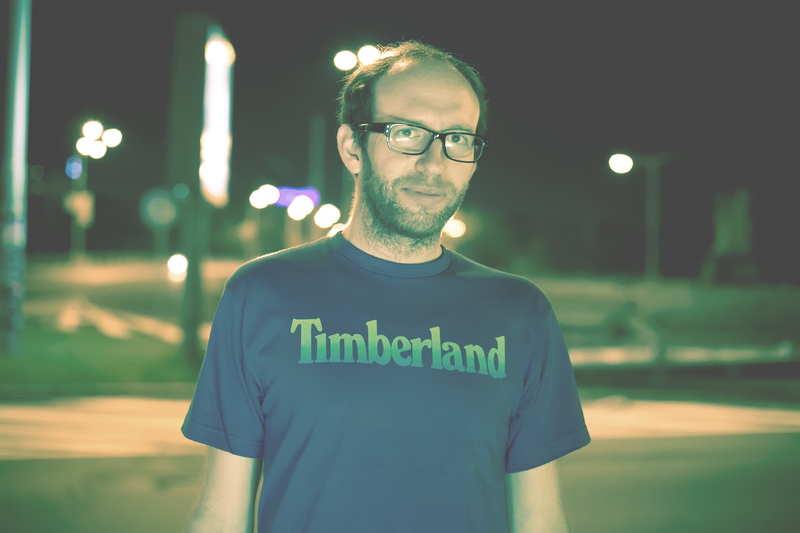 Pavel Karafiát (1982) is a digital designer and developer who works also in the field of media art. He is based in Prague, Czech Republic. With a background in engineering (master from university of Applied Science) and philosophy, he is trying to fill the gap between computation, interaction and aesthetics. Multidisciplinarity and „antidisciplinarity“ are important principles for him. For several years, he has worked with the creative-development platform vvvv for creating real-time graphics, light projections, interactive installations and software prototypes. He is also part of the Lunchmeat collective.